Quality, 100% pure lanolin cork grease. Made in USA! 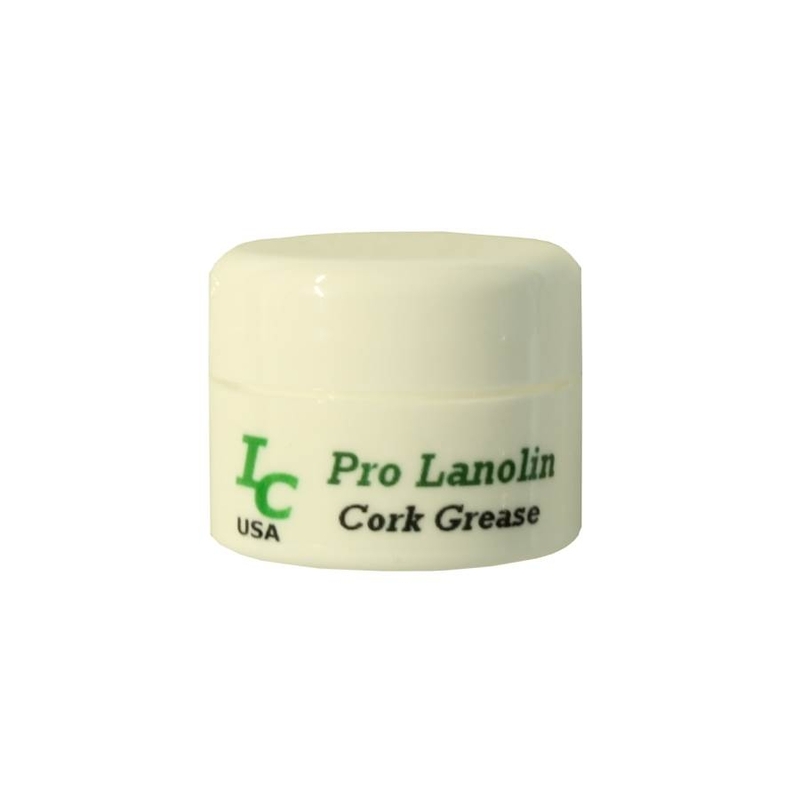 Lanolin has been used for years by many musicians. Perfect for clarinet joint cork, saxophone neck cork and many other woodwind applications.